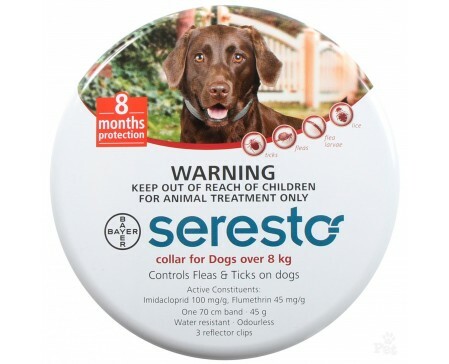 Seresto effectively kills fleas and repels and kills ticks. With eight months of continuous protection, Seresto helps you avoid the hassle of remembering monthly applications. Odourless, non-greasy, easy-to-use! 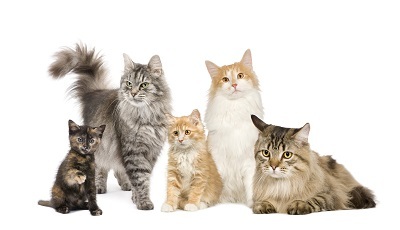 In addition to tick and flea control, seresto also controls existing lice infestations and kills lice for 30 days. 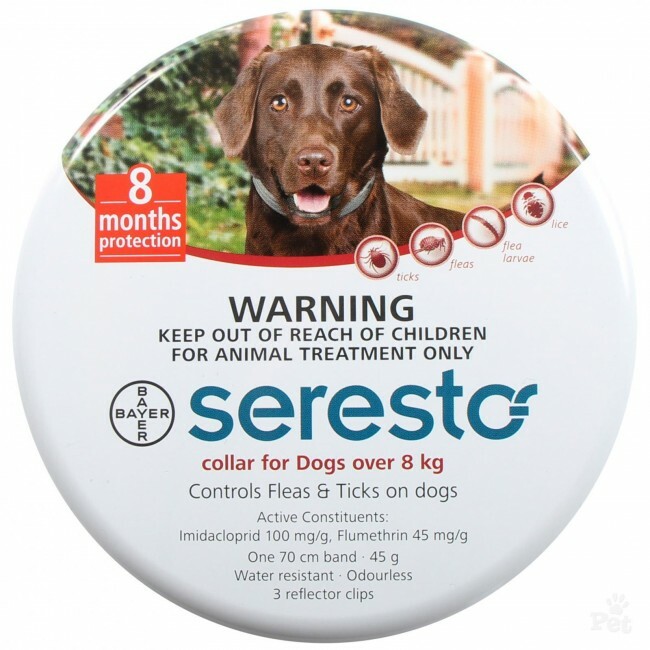 Safe to use in puppies of 7 weeks and older and weighing 8kg +. 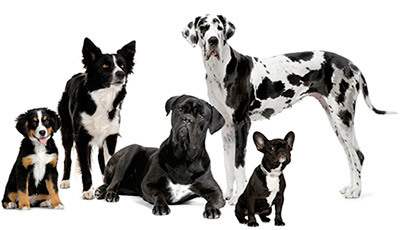 Water resistant, however for dogs that swim once a month or more, the control duration is reduced to five months as opposed to 8 months.